Natural health is an evergreen topic that is always going to be popular. 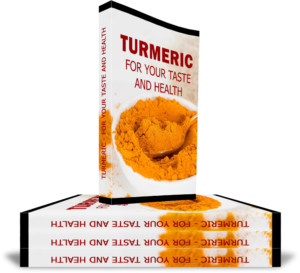 A big trend that has been talked about all over the natural health industry lately is turmeric. This is a type of spice in the ginger family that is used for everything from a spice in food and smoothies, to being applied directly on the skin. It has a variety of health benefits for all of its uses. 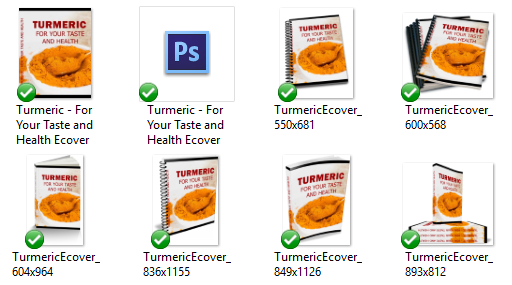 You’ll get a 11-Page report all about turmeric. This is a great opt-in because it talks about what benefits it can gives to your health and its other uses . 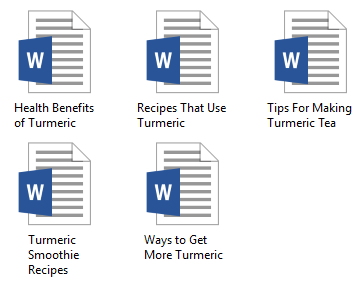 I’ve come up with 200 long tail keywords all related to turmeric, how to use it in cooking. You’ll find some of these are what people like to call low-hanging fruit keywords while others have more searches.